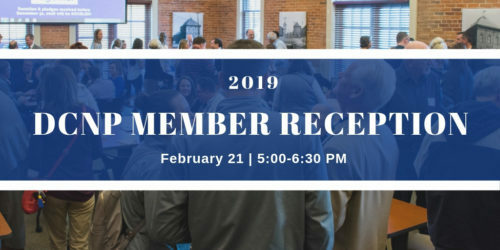 Join us at the DeKalb County Community Foundation on February 21 for a DCNP Member Reception! We want to thank you for your membership and for your continued involvement in our vibrant nonprofit community. If you are a current 2019 DCNP member, we hope you will plan to attend. Additionally, individuals and organizations interested in learning more about DCNP membership are welcome! Join your colleagues and friends for a casual night of networking and refreshments on February 21!